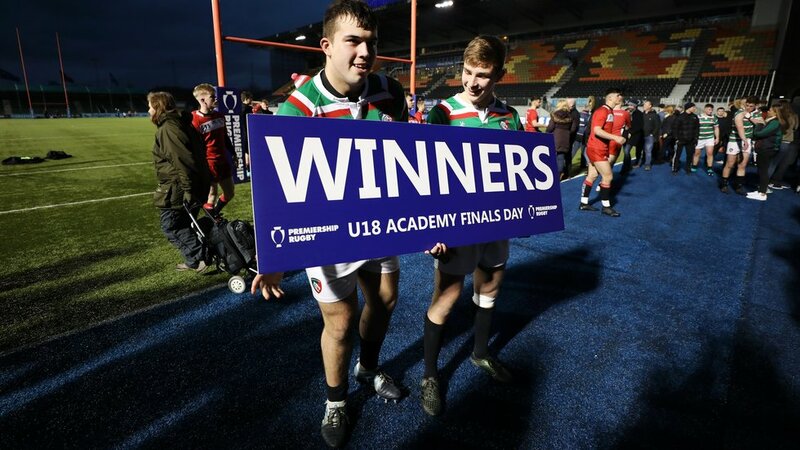 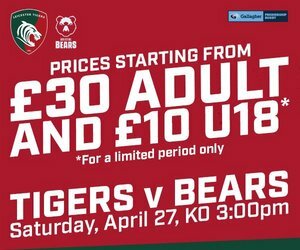 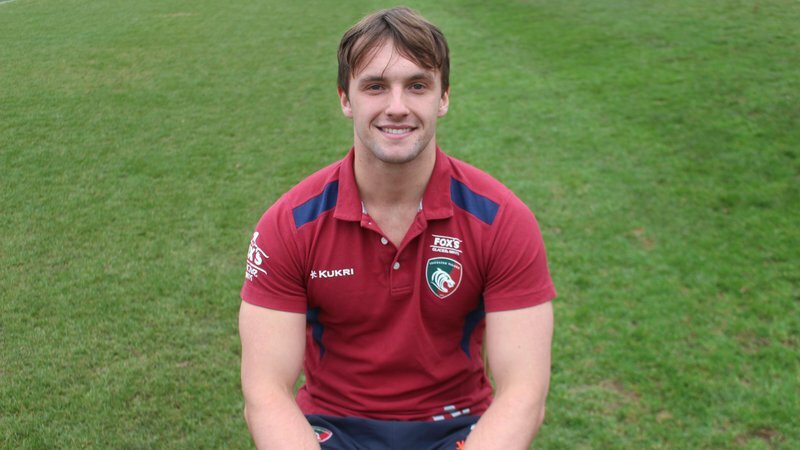 Three members of the Leicester Tigers academy have been selected as part of the England squad for the Under-18 Six Nations Festival this month. 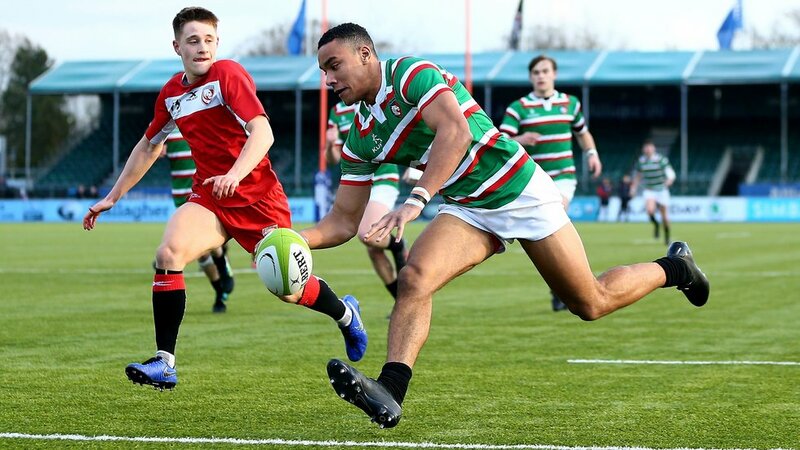 Second-rower George Martin, who played in last year’s tournament in Wales and has led England at this level during the current campaign, is included alongside Tigers wing Joe Browning and scrum-half Jack van Poortvliet. 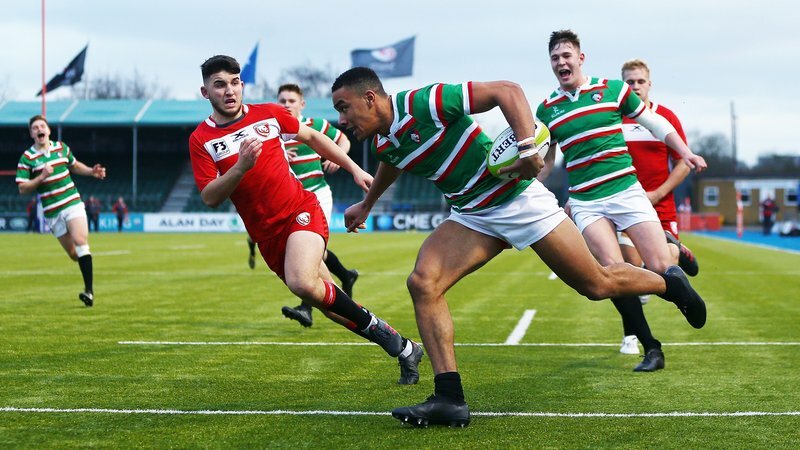 The festival is being hosted by England Rugby at Hartpury University and College, Sixways Stadium and Kingsholm, with all games broadcast live via FreeSports TV. 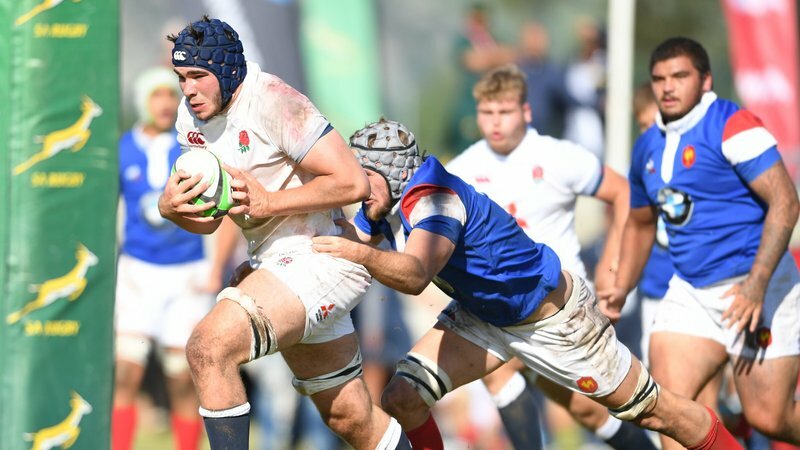 England open against Wales on Saturday (April 13) before matches against Ireland and France.